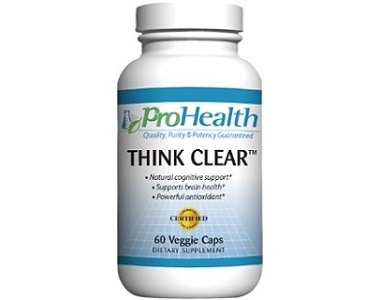 The following review is for a product from ProHealth called Think Clear. 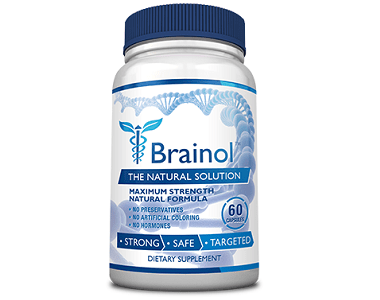 This product may be a solution for individuals who want to support the health of their brain. 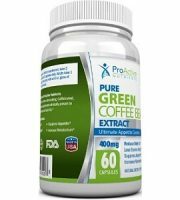 The manufacturer states that their product contains a variety of quality natural ingredients for brain and memory health that effectively support cognitive function. 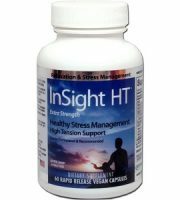 This dietary supplement works by improving the circulation and flow of oxygen to the brain. This promotes the health of the neurons in the brain as well as facilitating the transfer of information between cells in the brain. Additionally, the manufacturer of this product claims that continued use of this product will help your blood vessels to become healthier leading to more efficient responses from your immune system. 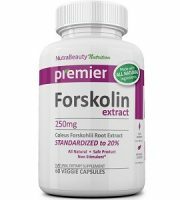 At first, when we examined the ingredients included in this formula, we believed that it could possibly be effective for improving the health of your brain. However, we are rather concerned that the manufacturer of this product does not state if there are additives, preservatives, fillers or binders included in this formula. According to the manufacturer, you should take one capsule twice daily. 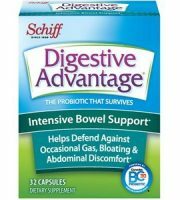 They also recommend that you take this supplement with a meal to ensure that it does not damage your digestive system and that it is absorbed properly. 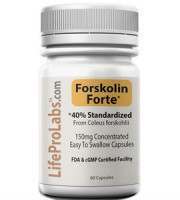 Additionally, the manufacturer recommends that you consult your doctor before taking this supplement. This product is available online at the manufacturer’s store. 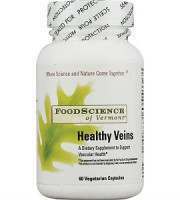 One bottle sells for $20.49 and contains 60 vegetarian capsules. If you subscribe to the manufacturers AutoShip program you will receive one bottle of this supplement every month for only $16.39. Sadly, we could not find any information regarding shipping fees for this product so you may have to pay extra to make sure your purchase reaches you. 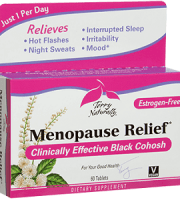 The manufacturer of this product provides a money back guarantee that is valid for thirty days. Unfortunately, the manufacturer does not provide any additional information. Therefore, we are not sure if they accept returns on products that have already been opened. Additionally, we are not sure if they require a receipt before they will refund your purchase. 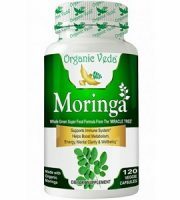 When we finished this review, we found that it could possibly be effective for improving cognitive health as well as helping your memory as well as your blood vessels. This product has been uniquely formulated to include quality ingredients that improve your cognitive health as well as your memory. 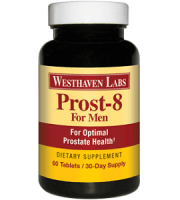 Additionally, the manufacturer of this product offers an excellent special offer where you get three bottles of this dietary supplement for the price of two. However, there are a few points that would make us reconsider this product. The manufacturer is not clear about the conditions of their guarantee and you will probably have to pay extra to make sure you receive your purchase.